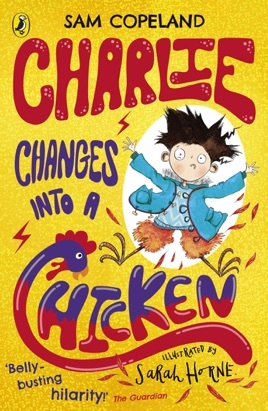 The first book in a hilarious new series for fans of Roald Dahl and David Walliams! 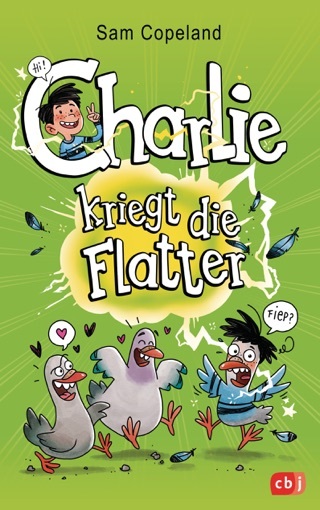 Charlie McGuffin has an incredible secret . . . He can change into animals. All sorts of animals: a flea, a pigeon, even a rhino. 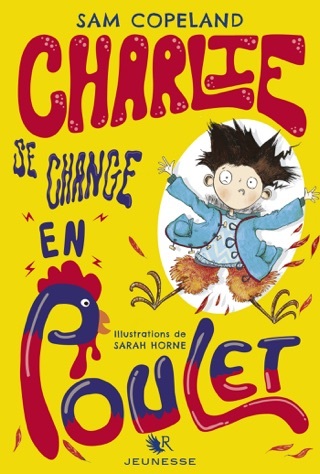 And even though every kid wants a superhero power, Charlie isn't keen on changing into a chicken in the middle of the school play. 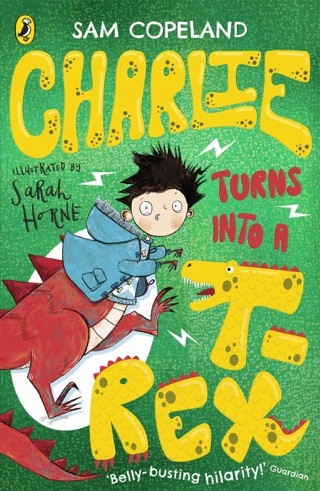 So with the help of his three best friends, Charlie needs to find a way of dealing with his crazy new power - and fast! 'Cleverly daft storytelling at its very, very best' Maz Evans, author of Who Let The Gods Out?